The How To Beat Pokemon Cheat Sheet is a list of the Toylab How To Beat Posts in once place. This meant to beat a quick reference sheet for players to keep tabs on. If you encounter a tough Pokemon you can come here and read our guide for tips and tricks on how to beat that Pokemon. We have not written a guide to cover all Pokemon but have tried to cover the most likely Gym Boss candidates. If there is a Pokemon giving you fits lets us know and we will cover it. How do you beat that Snorlax, Vaporeon, or Mewtwo? Well we are here to help you! HOW TO BEAT TOUGH POKEMON in POKEMON GO!!!! Arcanine is a tough fire Pokemon with powerful attacks. It tend to be a very common gym defender. 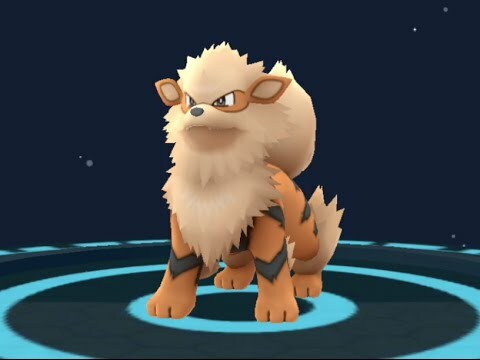 How to beat Arcanine in Pokemon Go? Articuno is a legendary Pokemon. Here is our analysis on how to take one down. How to beat Articuno in Pokemon Go? Blissey looks so cute its goofy. 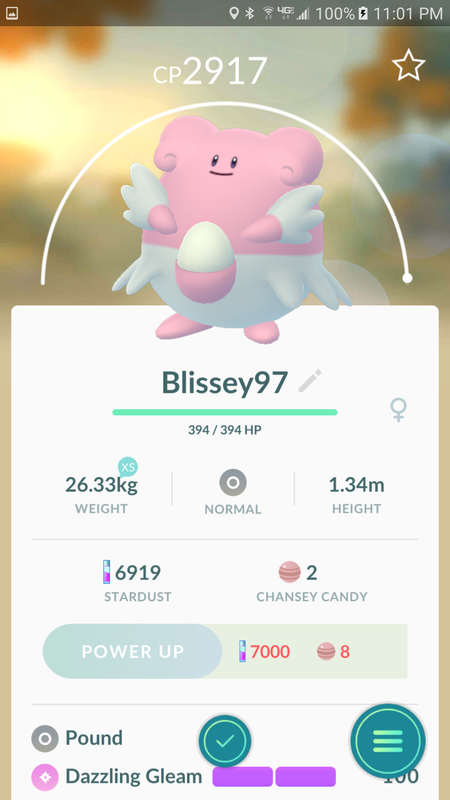 Its really hard to get beat down by a giant egg but as silly as it is Blissey is hands down the best gym defender in Pokemon Go since the Gen 2 Pokemon hit. It is also easily the most frustrating Gym Defender. It is not impossible to take down though by any means however having a bit of strategy does help! How to beat Blissey in Pokemon Go? Dragonite may be the toughest all around Pokemon in the game. He has strong stats and great move sets. Espeon is one of the easiest to get powerful Psychic Pokemon. It is not the most powerful Eevee evolution but will still make some appearances in gyms. Exeggcutor has become a fairly common gym defender. It has some weakenesses that are pretty easy to exploit. 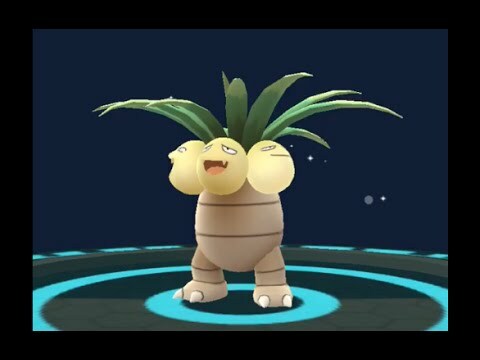 How to beat Exeggcutor in Pokemon Go? 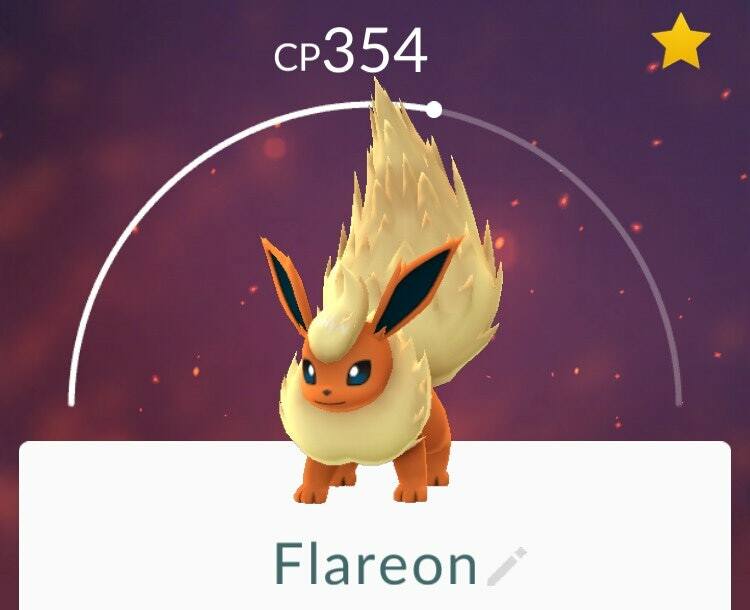 Flareon is a Fire type Eevee evolution and is pretty common in gyms. It is not has strong as its cousin Vaporeon. Gengar is a terrifying ghost Pokemon. He also has a ton of offensive fire power but has some major defensive weaknesses. 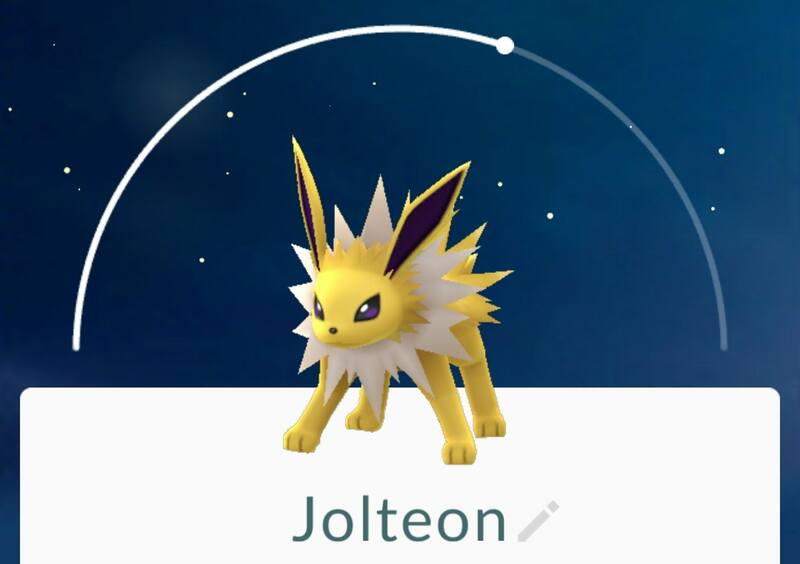 Jolteon is an Electric type Eevee evolution and is pretty common in gyms. It is not has strong as its cousin Vaporeon. 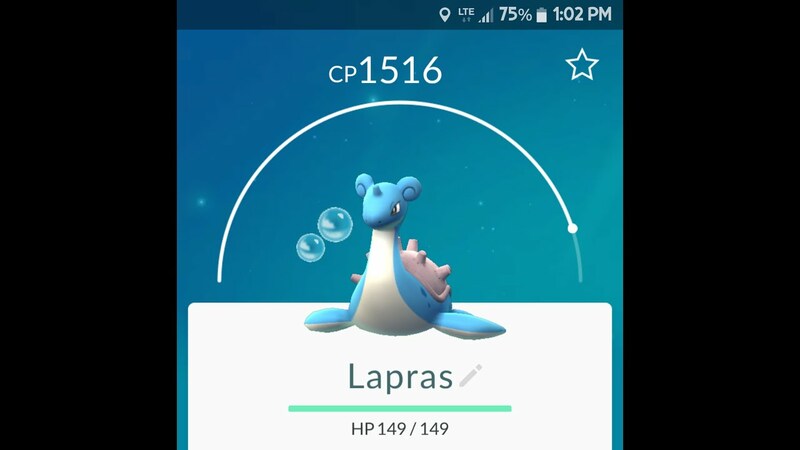 Lapras is a rare Pokemon but common in gyms due to how tough it is. How to beat Lapras in Pokemon Go! Mewtwo is powerful Legendary Pokemon. It is widely considered to be the most powerful Pokemon of all. How to beat Mewtwo in Pokemon Go? 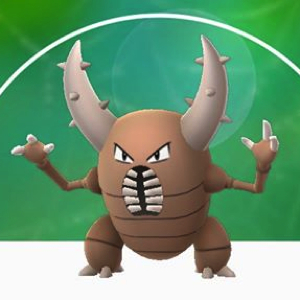 Pinsir is a scary looking bug pokemon. Don't be worried though you can bring him down. How to beat Pinsir in Pokemon Go! Snorlax may be the most common gym defender and that is saying something because he is rare. He is tough and stacked with HP. He has weaknesses but not many. How to beat a Snorlax in Pokemon Go! In many ways Tyranitar will be compared with Dragonite from Gen 1. He is a big tough Pokemon. Umbreon is the dark type of Eevee evolution. It is in the midrange of CP levels of the Eevee evolutions. Ursaring is a big normal type Pokemon with potential for Steel, Fighting, Normal and Fairy type moves. He is one of the most powerful of the Gen 2 Pokemon. 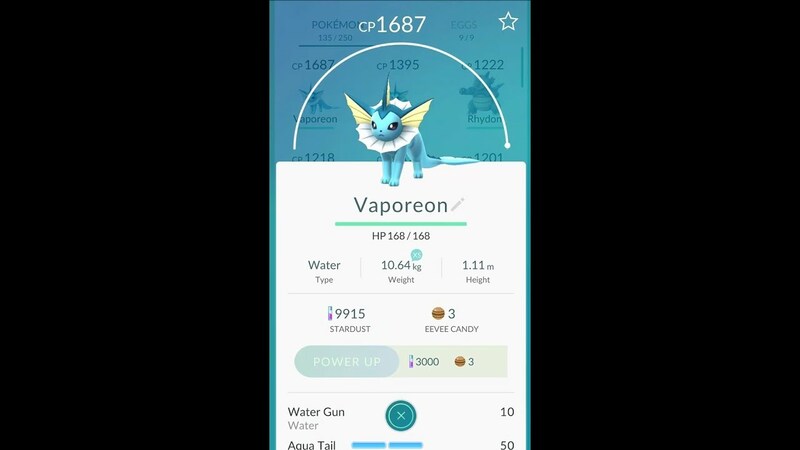 Vaporeon is a water type Eevee evolution and is extremely common in gyms. This may be most trainers first Pokemon over 1000 CP and is very commonly encountered. Keep reading the How To Beat Posts so you can become the best Pokemon Trainer of them all!